We are a chemistry lab who apply organic synthesis in medicinal chemistry and chemical biology. Central to our work is synthetic methods development and discovery of molecules that improve human health. 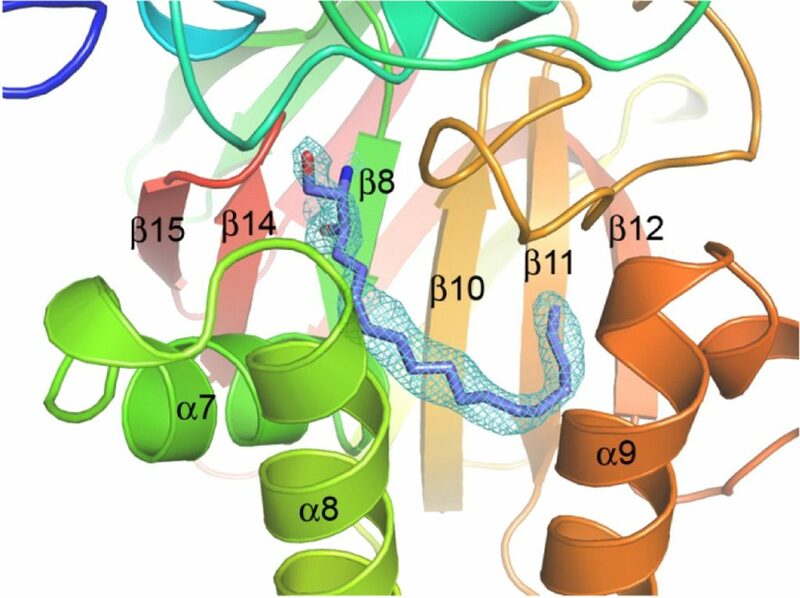 Inhibitors of sphingosine kinases and S1P transporters for the potential treatment of multiple sclerosis, metastatic cancers and kidney fibrosis. Mitochondrial uncouplers against fatty liver disease, obesity, and aging. 3.21.19 Congrats to Connor Szwetkowski for passing his Ph.D. candidacy exam! 3/11/2019 Johnathan Bowen passed his PhD candidacy exam. Well done! 3/9/2019 Here’s write up of our lab in VT News. 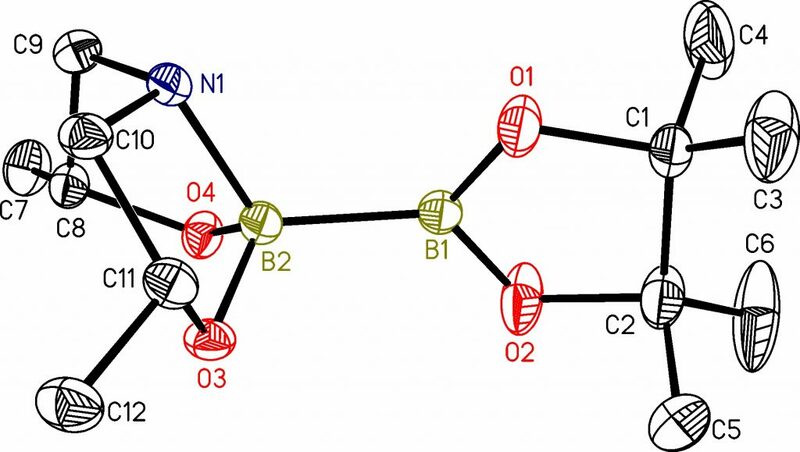 3/8/2019 Ashley and Yumin’s paper on characterizing branched peptide interaction with RNA is published in bioorganic & medicinal chemistry. 2/20/2019 Chris Garcia passed his prelim exam. Woohoo!